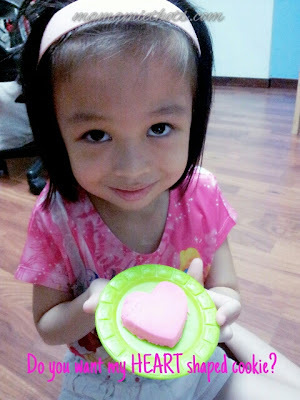 ~Mamamie's Thots~ Singapore Parenting and Lifestyle Blog: [Review + Giveaway] - Softer & Fluffier PLAY-DOH PLUS! 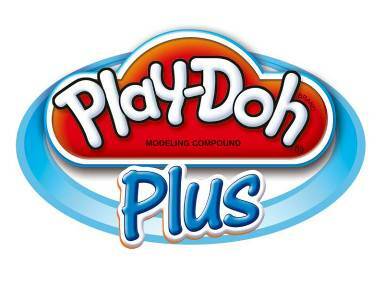 [Review + Giveaway] - Softer & Fluffier PLAY-DOH PLUS! I remembered when I was young, I played with plasticine & the material we used in the past were slightly hard, oily & smelly. Now children are so lucky because Play-Doh brand introduces a new compound: PLAY-DOH PLUS, a soft & fluffy compound that allows for new level of creative detail in PLAY-DOH play. The box consists of a playset, 2-piece extruder, shelf, tray, cake stand, turntable, display dome, 4 cake cutters, 4 extruder tips. 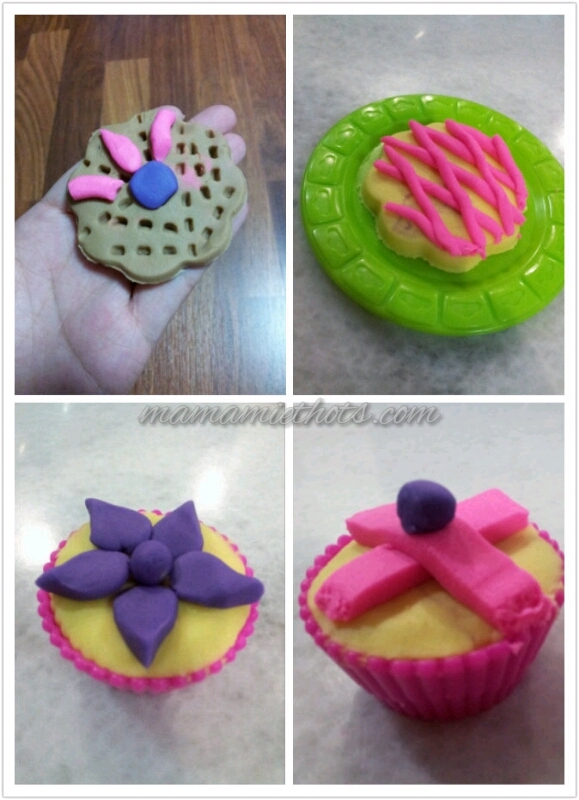 cupcake liner, cake server, plate, plastic knife, fork, 2 cans of PLAY-DOH Brand Modelling Compoung & 2 cans of PLAY-SOH PLUS compound. The children were eager to start the art of the pastry culinary world! 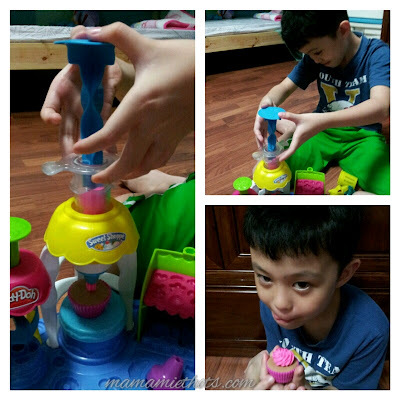 The PLAY-DOH Plus now comes in purple cans & you are able to create life-like frosting or decorations on PLAY-DOH cakes, cookies or cupcakes. 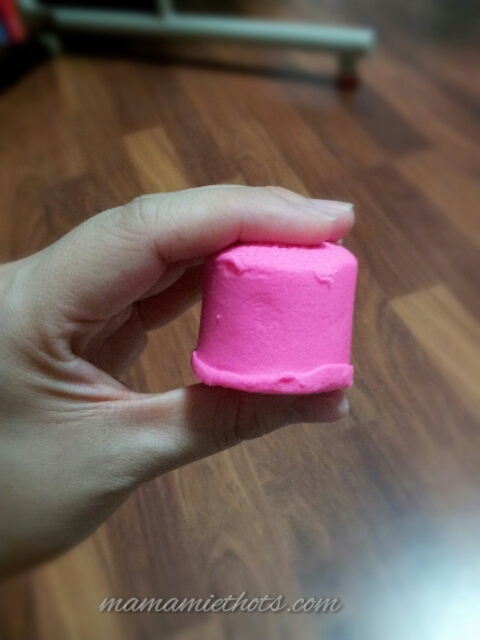 Its softer & fluffier, so easy to manage without any hassle at all! They were busy moulding & decorating their masterpieces with frosting to make it looked more delicious & yummy. Here were some of the children's creation & they were definately playing with it longer than I expected. Ok Wait! The fun is not over yet. Only 1 lucky winner will receive a set of PLAY-DOH Sweet Shoppe FROSTING FUN BAKERY Playset! The lucky winner will be announced on 16th April 2013 on this blog & notified by email. Disclaimer: I received a set of PLAY-DOH Sweet Shoppe FROSTING FUN BAKERY Playset for review purpose, all opinions are of our own. We would love to have that play-doh set. I would be so much fun baking with messing with my kitchen. 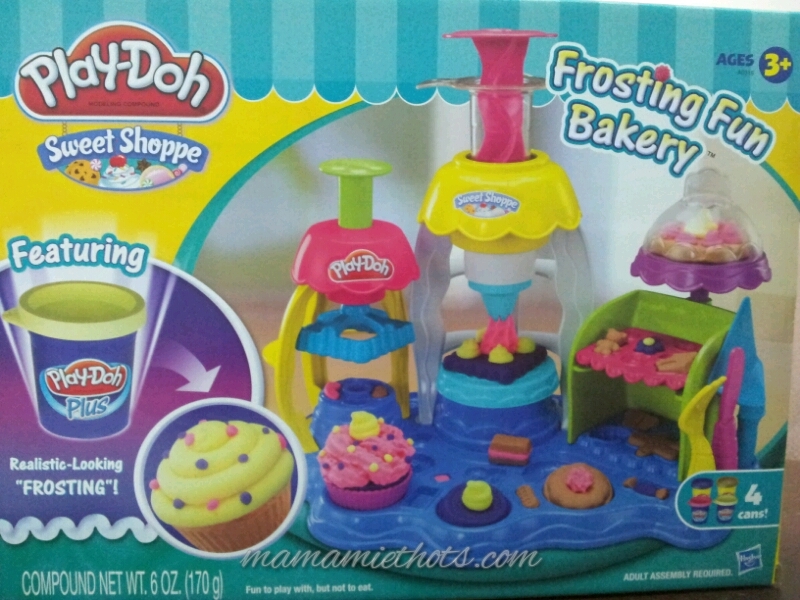 Would like to win the Play-Doh Sweet Shoppe Frosting Fun Bakery set for my daughter. i have been liking ur page since long ago because of your interesting posts! Would love to win this for Kyle to play and further developed his fine motor skills! Ooh this looks fun! I hope to win a set and I know my son will surely like it! This set looks real fun! Liked your FB page. 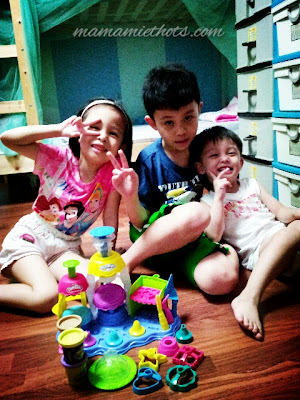 Love reading your blog for ideas on what to do, where to go with the kiddos! WOW! even i want to play with my nephew! Liked your FB page. Hope to win this for my two boys who love to play masak-masak and make me imaginary cakes and cookies! Playdoh is fun and helps to improve the strength of hand muscles. Hope to win this fun set for my sons! Looks like the kids enjoyed themselves and helps a lot with their creativity :) Plus free up time for mummies while they get busy with it. Liked your facebook page as well. Wow! 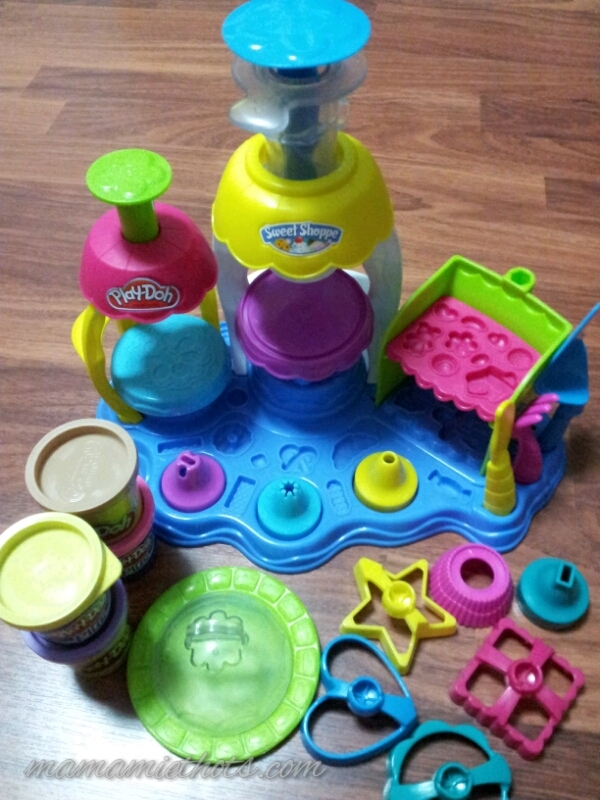 Seems playdoh plus is all I need to keep my little one entertained for hours! 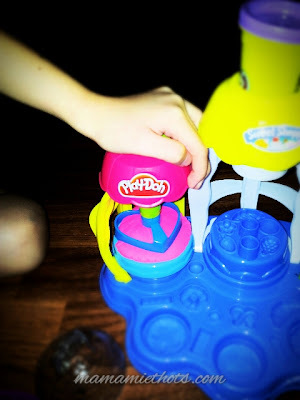 Would love to win the lovely play doh set ! Would love to win this for my son.